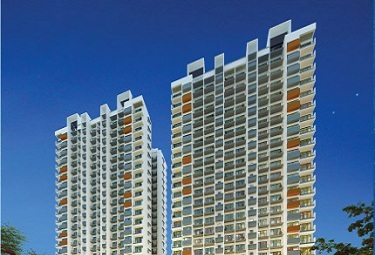 Hiranandani Zen at Powai, Mumbai by Hiranandani Developers Pvt. 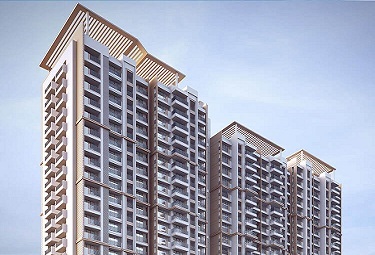 Ltd.
Hiranandani Zen Powai developed by Hiranandani Group located opposite the serene Powai Lake where more than 4000 families are living. 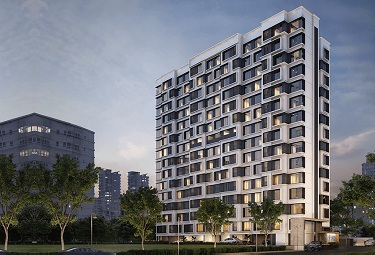 Hiranandani Zen is a blend of fully air-conditioned 1/2 bedroom residences with contemporary amenities and inspiring ambience that you could ever ask for. 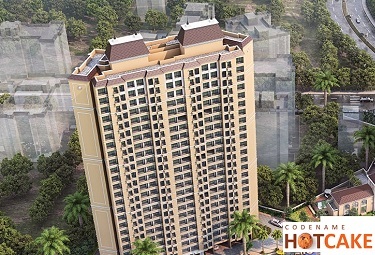 This terrific setting offers stunning views of beautiful landscapes and Powai Lake. 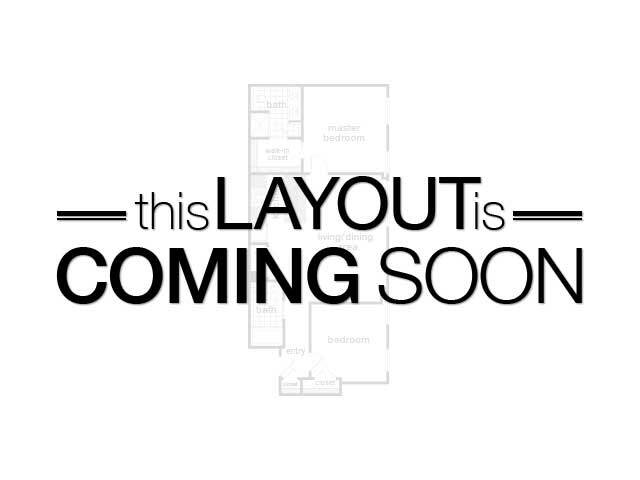 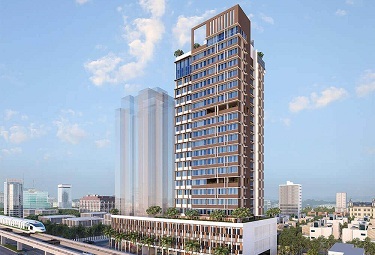 This landmark residential address is planned with 4 residential towers containing 17 floors. 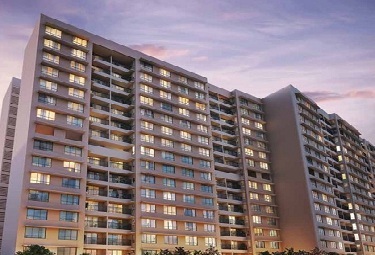 Each apartment at Hiranandani Zen Mumbai faces the lake and exquisitely landscaped gardens. 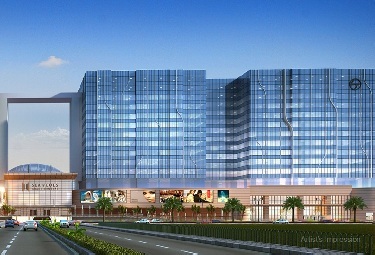 The project is designed with earthquake resistant structure, modern security, high-speed lifts, dedicated space for car parking and advanced fire-fighting systems. 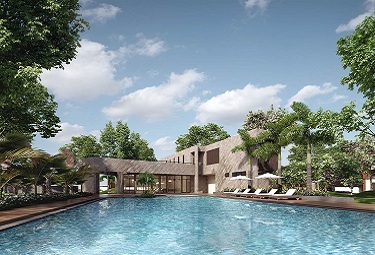 The contemporary residential project offers a range of amenities including Clubhouse, Swimming Pools, Badminton Courts, Tennis Courts, Squash Courts, Gymnasium, Jogging Track, Gardens and Promenade. 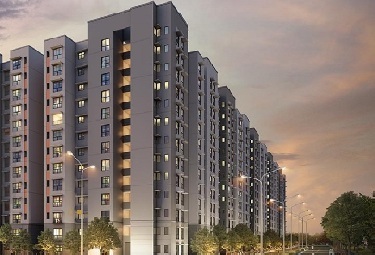 It shares easy connectivity with Vikhroli Railway Station, Sai Naka Andheri Road, Vikhroli Bus Depot, Galleria Shopping Mall, Swastik Nursing Home, Marol Education Academy High School and many more landmarks of Central Mumbai suburbs. 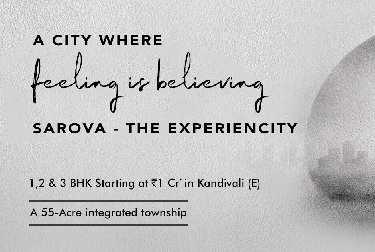 Treasure the great moments of your life at Hiranandani Zen Powai.